The $10,000 prize pool will be donated to the families of Eli 'Trueboy' Clayton and Taylor 'SpotMePlzz' Robertson. In lieu of a traditional season six, the Muthead League will team with Curse Entertainment and Mavs Gaming to host a charity Madden tournament to honor the families of the victims of August’s shooting in Jacksonville, Florida. Scheduled for this Saturday, October 6, at 3:00 PM EST on Muthead’s Twitch channel, the event will see the $10,000 prize pool originally set aside for the tournament donated to the families of the victims. In addition, donations will be encouraged during the stream and will benefit the Jacksonville Tribute Fund established by EA in the wake of the tragedy. EA kick started the fund with a $1million donation. Muthead’s upcoming event comes after EA announced that it canceled the remainder of its Madden qualifying events for the season. The events in Jacksonville have raised questions about security measures at gaming events going forward. Last year’s E3 drew criticism for its lack of security. Efforts were increased this year, but, as reported by GameDaily, there is still a long way to go with industry events as a whole. One Jacksonville victim is suing EA over negligence, which will hopefully bring attention to the need for more security at gaming events. The Jacksonville Fund and Muthead’s event are bright spots in the face of tragedy, and serve as great examples of the games industry’s ability to come together as a community. While there are still many security concerns that need to be addressed, it’s nice to see organizations like Muthead doing their best to help those in need. 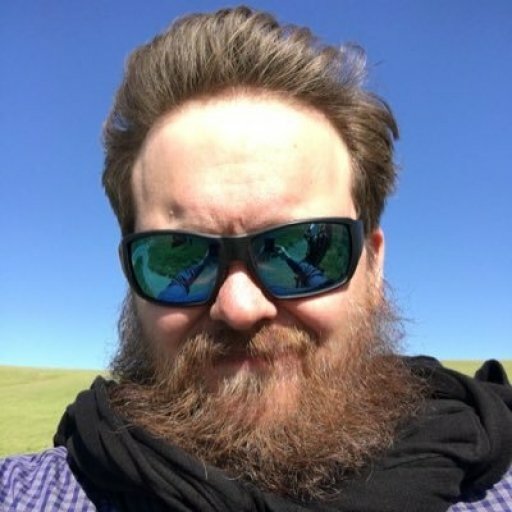 Sam has been freelancing since 2016, and has bylines at IGN, PCGamesN, PCGamer, and Unwinnable. When not writing about games, he is most likely taking care of his two dogs or pretending to know a lot about artisan coffee. Get in touch with Sam by emailing him at sdesatoff@gmail.com, or follow him on Twitter.